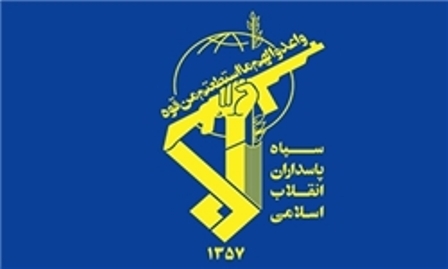 The Islamic Revolution Guards Corps (IRGC) Ground Force’s Quds Base announced that its forces have smashed a foreign-backed terror cell, killing four terrorists in the southeastern province of Sistan and Balouchestan on Friday. 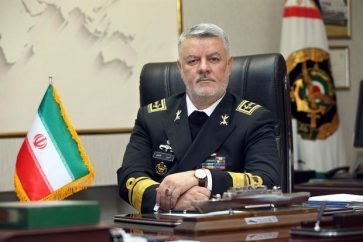 Following an intelligence operation, the units of the IRGC Ground Force’s Quds Base identified a terrorist cell “affiliated to the global arrogance (the US)” that had intended to attack the Islamic Republic’s border posts from the territory of a neighboring country this morning, Tasnim news agency quoted the base as saying in a statement on Friday. 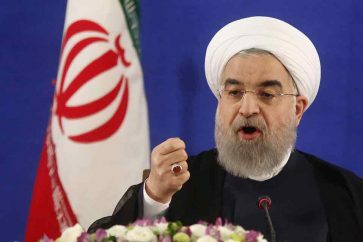 The members of the terrorist team were ambushed and smashed by the IRGC forces before they would be able to take any action near a border post in Saravan in Sistan and Balouchestan Province, the statement read. A heavy clash took place, killing four terrorists and injuring two others, the Quds Base said, adding that a number of other terrorists escaped to the neighboring country. 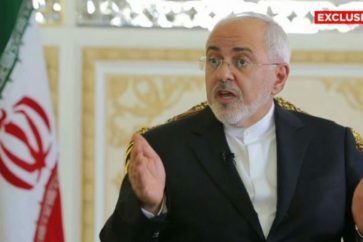 During the operation, no casualties were inflicted on the Iranian forces, the statement said, adding that terrorists’ ammunition and equipment were seized.